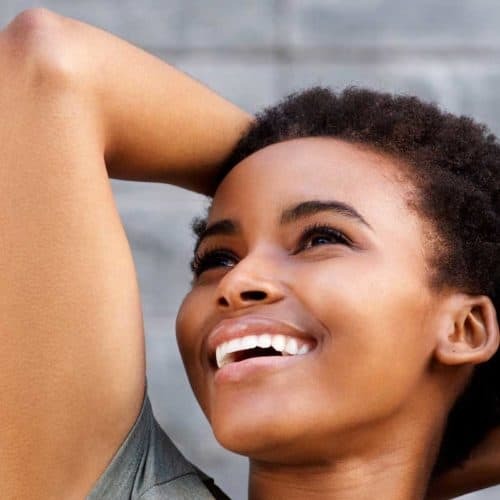 At Blackhawk Dental Care, one of our primary focuses is creating brilliant, healthy smiles that stand up to the stresses of everyday life, all while looking and feeling great. 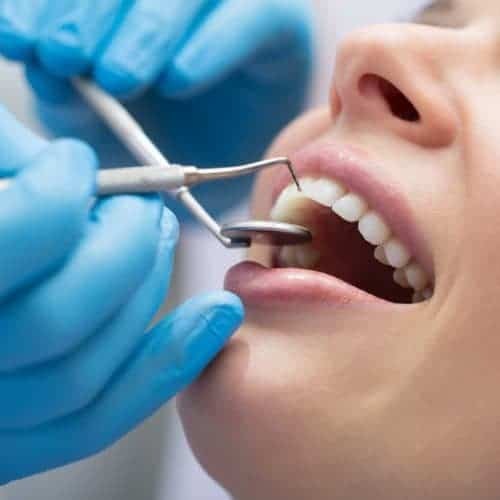 To do that, we offer a wide range of comprehensive dental care, including restorative dentistry, preventive care, and cosmetic dentistry for the whole family. It’s our commitment to excellence that propels our care – offering state-of-the-art, gentle modern dentistry in a warm, friendly office. We’re a full-service dental facility, which means you can get everything you need to achieve a healthy, beautiful smile in one convenient location. Our doctors take the time to listen to your concerns, address your questions, and work with you to create the most aesthetically-pleasing and fully-functional smile possible. When you’re here, you have our undivided attention. Our team members deliver personalized dental care with compassion, experience, and skill. Dr. Adams realizes that in a world where technology changes and improves everyday, he is committed to keeping Blackhawk Dental Care in line with any medical advancements. One particular area that this is most exemplified is the use of DSD Digital Planning Center®. Dr. Adams and his team have incorporated this advanced version of dental molds to help improve how they see your mouth and teeth alignment. Rather than dealing with the traditional messy “goop” to get a mold of your teeth, this new process is all done on the digital level. Photos are taken in your mouth, and a digital mold is sent to a certified DSD lab, where the molds are used to custom fit your treatment. Dr. Adams invested additional time and finances to acquire a DSD Residency, earned at the prestigious Kois Center. Whether you’re looking for a dental office to maintain your already fabulous smile or are searching for the right place to erase a dull smile and uncover a whole new radiance, Blackhawk Dental Care provides innovative, advanced dentistry to the Danville area. Discover the benefits of great oral health at Blackhawk Dental Care in Danville! A little goes a long way with our composite bonding restoration! Visit our Restorative Dentistry page to learn more! Does your smile need a lot of work? Our smile redesigns are the perfect way to get the smile you’ve always wanted! Visit our Cosmetic Dentistry page to learn more! Snorers take note! We provide Sleep Apnea treatment to help you get a better night’s rest. Visit our Sleep Apnea Treatment Page for more information! Are you ready for your most perfect, most radiant, most fabulous smile? Visit our Orthodontics/Invisalign page to learn more!